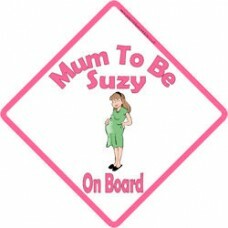 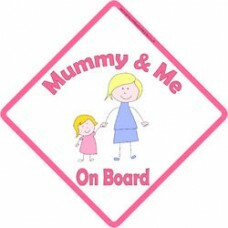 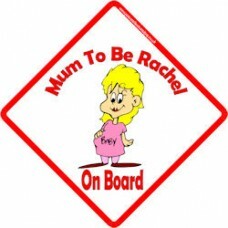 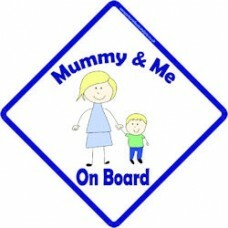 A mum to be on board car sign, with a mum showing off her lovely bump. 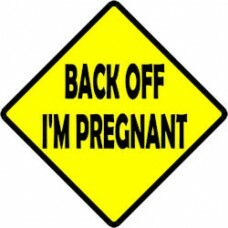 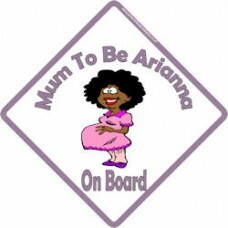 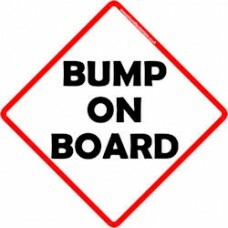 A great way to warn other dri..
A mum to be showing off her bump with black hair and dark skin. 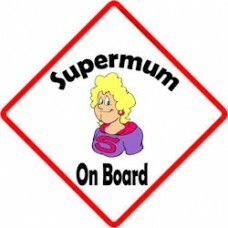 Warn other drivers to keep their dis..
As the kids grow up, you turn into a taxi service, so you might as well make it official with this m..
Super Mum on board! 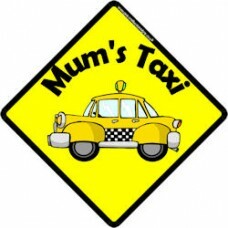 a great gift for Mother's Day to acknowledge just how great your mum really is!.. 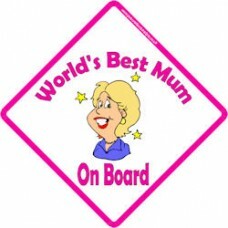 Worlds best mum on board. 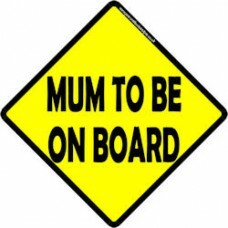 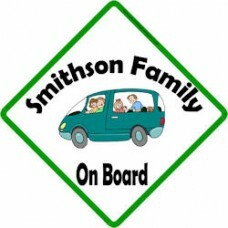 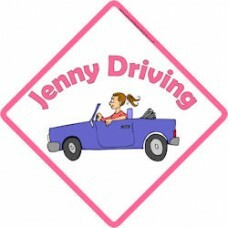 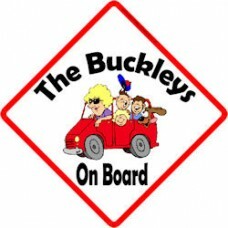 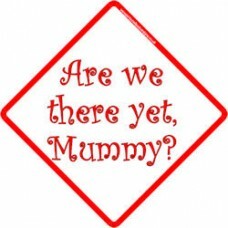 A great car sign that is ideal for Mother's day, let them know how much yo..